After 45 years, Dr. Don Diffine, Professor of Economics at Harding University in Searcy, Arkansas, Director of the Belden Center for Private Enterprise Education and Senior Research Associate of Harding’s American Studies Institute (ASI), retired in 2016. Dr. Diffine is listed in the Heritage Foundation’s Guide to Public Policy Experts. Dr. Diffine has provided Congressional testimony on business problems, economic impact statements, and inflation-recession dilemmas. He is a member of the Governor’s Council of Economic Advisors and presently has 11 books and 25 monographs in print. Diffine served for a decade on the Board of Directors of the Arkansas Council of Economic Education, as a member of the International Platform Association, and has spoken frequently for conventions, management clubs, stock-holders’ meetings, trade associations, and chambers of commerce. A former United States Air Force Captain and Squadron Commander during the Vietnam era, Diffine’s formal education includes a Bachelor’s Degree in Economics from California State University at Long Beach, Master’s Degree in Economics from St. Mary’s San Antonio, Texas, and a PhD from the University of Mississippi. He also received two in-residence fellowships from the Foundation for Economic Education, Irvington-on-Hudson, New York. 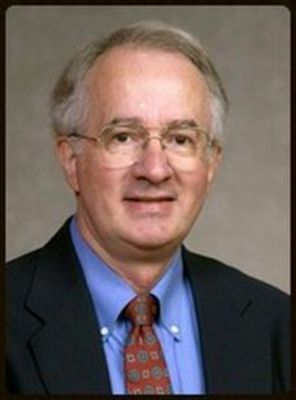 His Adjunct Professor stints include Pepperdine University, Webster University, University of Arkansas at Little Rock, Arkansas State University and the Mid-South School of Banking. The recipient of the $7,500 Freedoms Foundation Principle Award for Excellence in Private Enterprise Education, Dr. Diffine has received 16 additional Freedoms Foundation Awards in the categories of Non-profit Publications, Economic Education, Public Affairs-Advertising, Public Address, and Published Works. Recipient of the National Flag Foundation’s New Constellation Award, he is also the faculty winner of a $1,000 First Place prize in a National Essay Contest judged by Nobel economist Milton Friedman. In 2000, Diffine was inducted into the Samuel Moore Walton Free Enterprise Hall of Fame. In 1995, he received the Champion of Enterprise Award and became the first inductee into the National Students In Free Enterprise Hall of Fame in Kansas City. 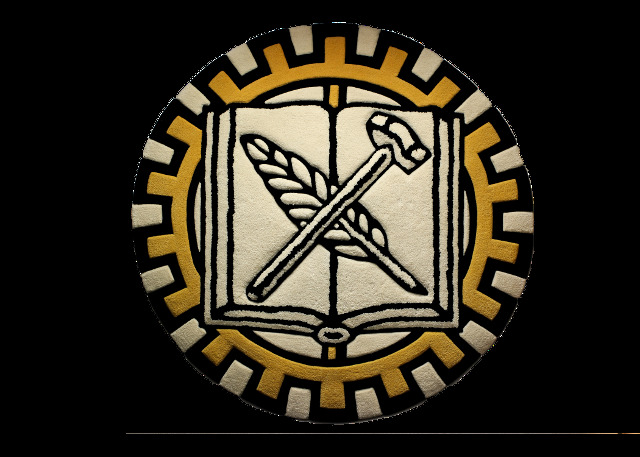 The First Annual Dis-tinguished Scholar Award was also presented in 1988 to Dr. Diffine in Cleveland, Ohio, by the Association of Private Enterprise Education. Dr. Diffine has been married for 51 years to the former Dion Hillman of Kailua, Hawaii, a retired math teacher from the Searcy Public Schools. The Diffines have two children: David, who is a medical doctor, and Danielle, who is an accountant. Six wonderful grandchildren round out the family tree: Katie Elizabeth; Ridge Tyler; Lillie Ann; Piper Dion, Emery Rayne, and Gatlyn Sayge.